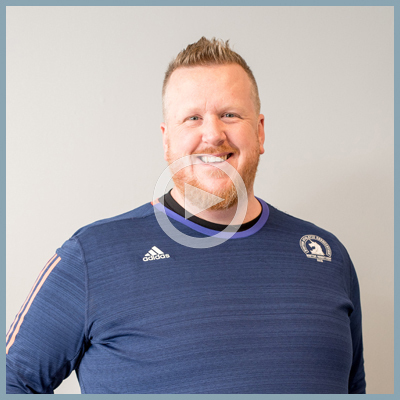 A North Shore native, you may remember him from Season 15 of NBC’s The Biggest Loser where he lost 133 pounds! Matt spent 8 months competing to lose weight and that’s where he fell in love with indoor cycling. While competing, he spent 10 hours a week on a spin bike. Matt’s reason for naming spin his workout of choice. He learned to spin from Jillian Michaels and Bob Harper, two of the toughest and most respected in the fitness industry. Matt’s class is all about motivation, riding to the beat and pushing limits.